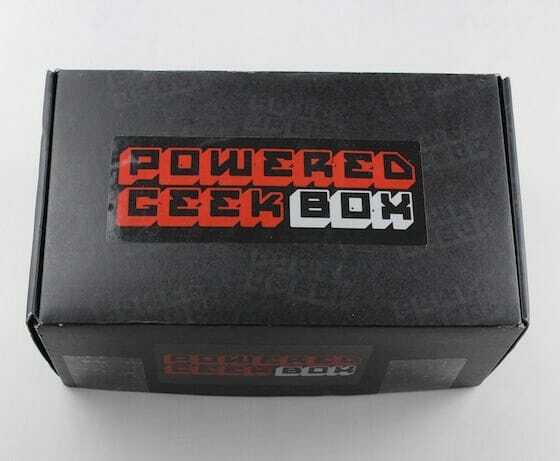 Powered Geek Box is a premium geek subscription box featuring epic gifts for nerds, geeks and gamers. 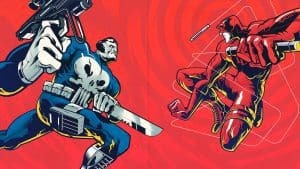 This subscription box service delivers great gear and novelty items from big names like DC Comics, Marvel, Nintendo, Star Wars, NECA, and Capcom right to your doorstep every month. By offering premium products you are able to get a better value in your monthly subscription. Sign up for one, three, six, or twelve month plans (discounts vary depending on subscription package). Coming soon to Powered Geek Box will be two quarterly boxes, Geek Chic and the Ultimate Box. The Geek Chic is a girl themed box for all the girl gamers out there! The Ultimate Box goes above and beyond the premium boxes in content & quality. 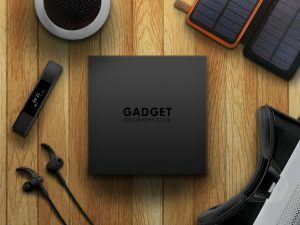 How would you rate Powered Geek Box ?